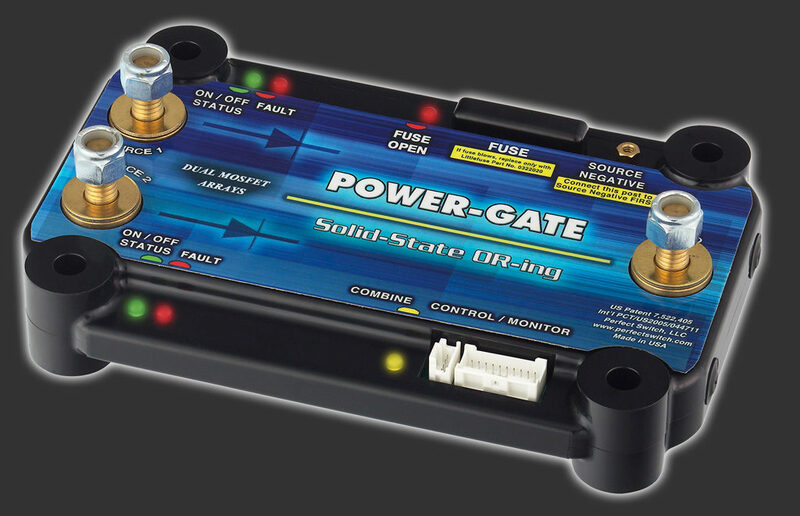 POWER-GATE non-programmable OR’ing diodes are designed to selectively OR one of two sources to a load. The device will automatically conduct current from the source with higher voltage (relative to device ground) to the load. When the primary source drops below the secondary source, the device will “flip,” and current from the secondary source will drive the load. The orientation of the internal MOSFET arrays insures there will be no disruption in power driving the load (no dead-time), even when transitioning from one source to another. If source voltage levels are sufficiently close enough, dynamic voltage sag/rise of one source in response to the opposing source sag/rise can cause oscillation or rapid-switching between the sources. In this case, the “Programmable” OR’ing should be considered. Contact engineering for assistance. POWER-GATE OR’ing diodes provide high performance and reliable switching without the conductive losses and leakage typical to Schottky rectifiers. 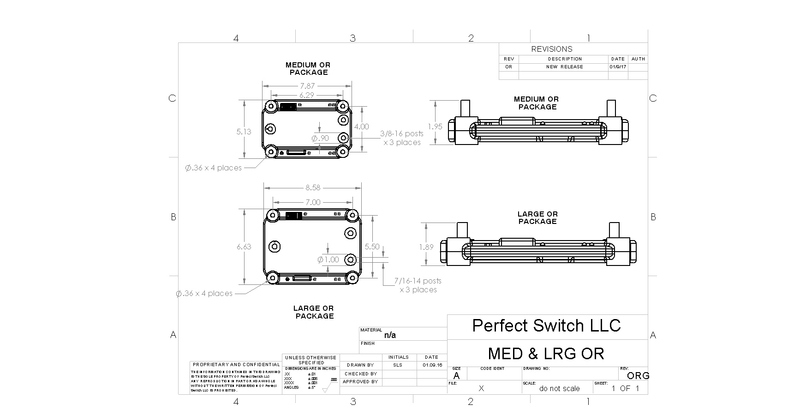 Non-programmable OR’ing diodes are constructed based on our internationally patented large MOSFET array technology and are available in dual Small, Medium, or Large assemblies, depending on the current carried.